Tricia attended Middlesex College and graduated with a degree in Applied Science in Dental Hygiene. 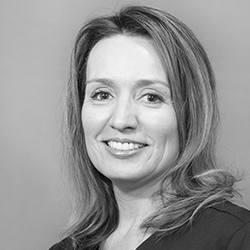 She is a Registered Dental Hygienist who has 23 years of experience in the field. Providing the highest level of care for our patients is her priority. She enjoys working collaboratively with our stellar doctors in diagnosing and implementing the very best overall care. Tricia is also licensed to administer local anesthesia, offering palliative care when necessary. Her belief is that dental hygiene is critical in overall dental and systemic health. 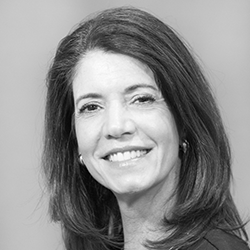 Joanie received her degree in dental hygiene in 1988 from Union County College and completed her Bachelor of Science degree from Rutgers in 2015. She is licensed to administer local anesthesia, a great service to comfort patients undergoing periodontal care. 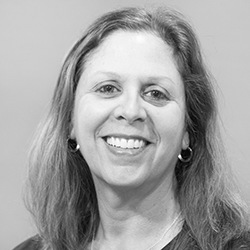 Joanie formulates and implements patient maintenance programs and has expertise in soft tissue management. She is dedicated to working with her patients to achieve optimum oral health and providing thorough but gentle care. She is proud to be part of the Pinehurst Dental Arts team. When Joanie is not in the office, you’ll often find her managing her own photography business, distance running, gardening, or enjoying NYC. She resides in Rumson with her husband Richard, and is a proud mother of her daughter Amanda. 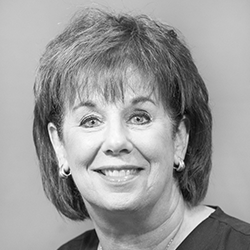 Sherry is a Registered Dental Hygienist with a degree in Applied Science in Dental Hygiene. She has been working in the field for over 30 years and takes great pride in educating her patients and fostering proper care on an ongoing basis. Her greatest attribute is to appreciate each patient’s concerns and implementing the best therapy for them. Establishing and maintaining close relationships with her patients allow her to encourage their understanding of proper oral hygiene, the correlation with overall health and achieving their individual goals. Sherry is married and has four daughters and two granddaughters. In her free time, she enjoys knitting, traveling, reading, and cooking. 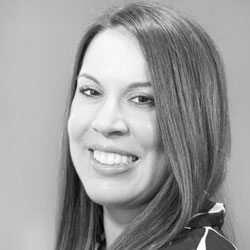 Alicia is a lifelong resident of Middletown and has been in the dental field since 1997. She began her career as a Registered Dental Assistant offering excellent clinical skills and customer relations. Over the years, she transitioned to the practice management aspect of dentistry. Because she has a keen understanding of both the clinical and administrative aspects of treatment, she is able to guide our patients throughout their care. Alicia is happily married and together with her husband, they have two children. On her free time, she enjoys hiking, camping, and spending time with friends and family. 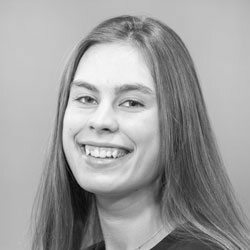 Kaitlin is the first person to greet you when visiting Pinehurst Dental Arts. She has the pleasure of working in the dental field for over 15 years. 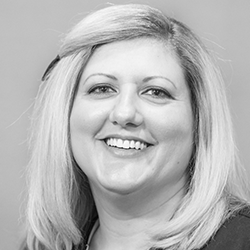 She graduated from Brookdale Community College with a certificate in dental assisting, but ultimately found her niche working with patients on their billing and insurance needs. She feels fortunate to work with an amazing team at Pinehurst Dental Arts and looks forward to coming to work each day. Kaitlin and her husband Mike recently got married and bought a home in the area that she is currently remodeling. In her spare time, she enjoys going to the beach, boating , and spending time with her two dogs, Nemo and Harper. Mary is a Registered Dental Assistant who attended Shore Dental Academy and upon completion, obtained her certification. She strives to continually be at the forefront of dental technology by keeping up with her continuing education credits. She was instrumental in introducing a dental scanner to the office which is critical in the digital age of dentistry. Mary strives to give each patient the utmost quality in dental care and to remove any apprehension and anxiety out of dentistry. She resides in Howell and has been married since 2006 to an awesome husband. Together they have 6 adult children from ages 24-32. Elaine is a Registered Dental Assistant who counts working in dentistry as one of the most wonderful experiences. 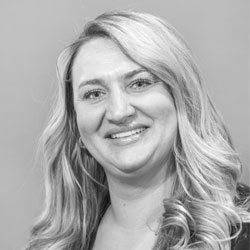 Throughout her career, she has had wonderful mentors and friends in the dental field who have helped her be the best dental assistant she can be. She has a passion for dentistry that is unmatched and will always go above and beyond for all of her patients. She loves working with her amazing coworkers who are experienced, warm, and compassionate. We are not just a working office, we are family! Elaine is a proud mom of three beautiful children Kristy, Steven, and Nicholas. She grew up in Long Island, NY and moved to Middletown 21 years ago. She loves living so close to the beach, fishing, and boating. As a graduate of Monmouth County Vocational dental assistant program, Ciara completed two internships with Pinehurst Dental Arts. After completion of her second internship, she was immediately offered a position, what an honor! During that time, she has completed the ACI Medical and Dental School program and received her NJ Dental Radiology license. Ciara is now going back to school at Brookdale Community College to become a dental hygienist. She understands the importance of dental hygiene and hopes to educate others about it. In her free time, she enjoys photographing landscapes, camping, and hanging out with her friends.